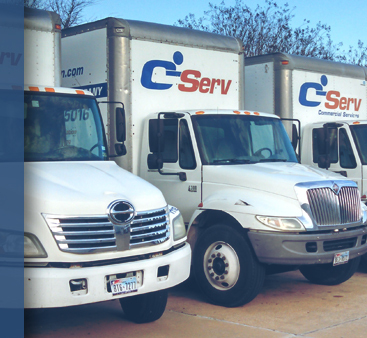 C‑Serv Commercial Services is a family-owned business founded in 2005 in Austin, Texas. From the onset, the company’s goals have been to provide exceptional levels of service to businesses in Central Texas and to provide our employees a positive work environment and growth opportunities. ©2017 C-Serv Commercial Services® - Do not copy. All rights reserved.